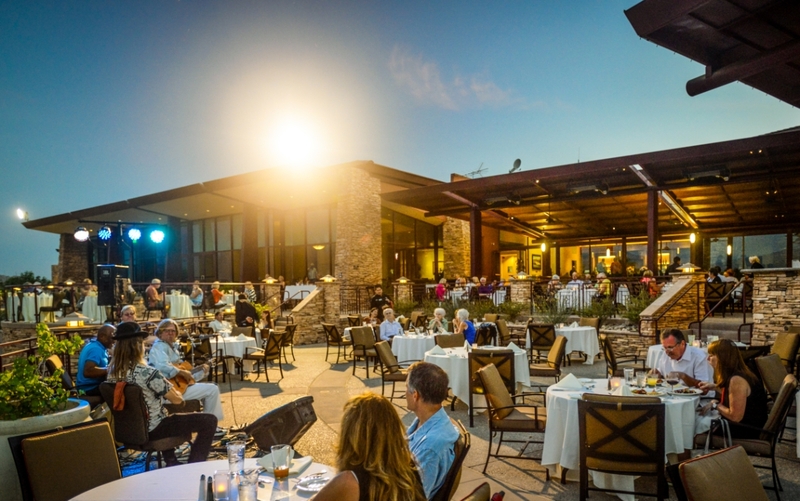 On select Thursday evenings this season we will play host to some the Coachella Valley's premier music acts, featuring sounds varying from classic rock to the smooth sounds of contemporary jazz. Our Music and Dining Under the Stars events, feature lavish buffets, unique wines, and first-class live music enjoyed alfresco with some of the most breathtaking views in Palm Desert. All Music and Dining Under Stars events start at 6:00 pm and end at 9:00 pm. Each Thursday we will invite Wine Sommelier, Wilson Turley, to curate wine pairings for each buffet. Add this unique experience to your evening for just an additional $20 per person. Featured wines will be available for pre-purchase by the bottle in 3, 6, or 12 packs at wholesale pricing. These wines are not found on our normal wine list and are very hard to find in stores. You won't want to miss out on this exclusive opportunity! Wilson's love for wine started 15 years ago. Working as a sommelier in numerous establishments, curating wine programs and consulting for buyers all over Southern California, Wilson is an accredited sommelier through The Court of Master Sommeliers based out of London. 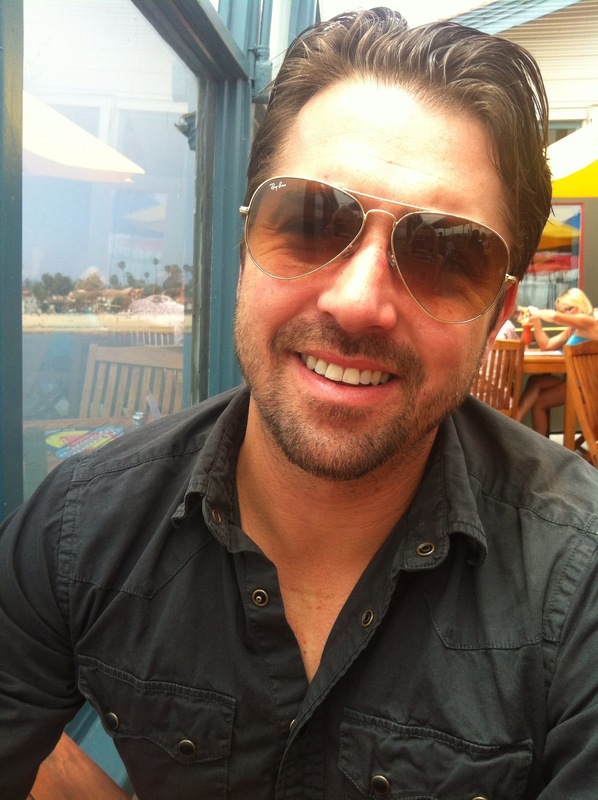 He has studied abroad in countries such as France, Italy, and Germany as well as locally, working with many wineries based out of Paso Robles, Sonoma, and Napa Valley. Voted "2014 Best Sommelier" by Inland Empire Magazine is just one of Wilson's many public recognitions. With degrees in Organic Chemistry and Horticulture, Wilson's knowledge doesn't just stop at the bottle, but extends from the labe to the fields, giving a broader understanding of wine and the ambiance that it brings. Reservations are required and will fill up quickly. Make sure to book in advance so you can relish the flavors and tunes of Music and Dining Under the Stars. For more information or to make a reservation call us at (760) 346-7060 Ext. 100.